Since Oreo came out last year, LG has not made any obvious statement as to whether they plan to feature it in either future updates or device. It is rather unusual for a phone company to be quiet over such a ‘noisy’ feature in the mobile world.. If there’s anything Oreo should b awarded for, it is firstly for the ‘fuss’ over it. Funny! Anyway, who doesn’t like noise, that’s what marketers want most; well, not LG this time. And just when we finally gave up the idea of Oreo for LG phones, the company announced that LG V30 will get Oreo update. What about the G series ?? The G6 may have to wait till middle of this year before it gets Oreo update. 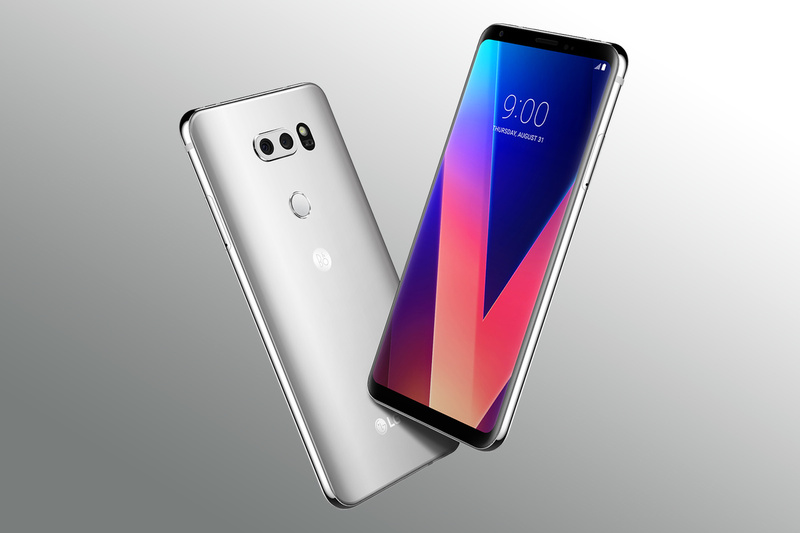 According to the company’s official website for Italy, the G6 is expected to receive the update in the first half of this year. That is definitely a long wait, but let’s hope it worth it then.